The greatest benefit of a travel company like Kesari Tours is the appreciation and admiration we receive from our prestigious clientele. 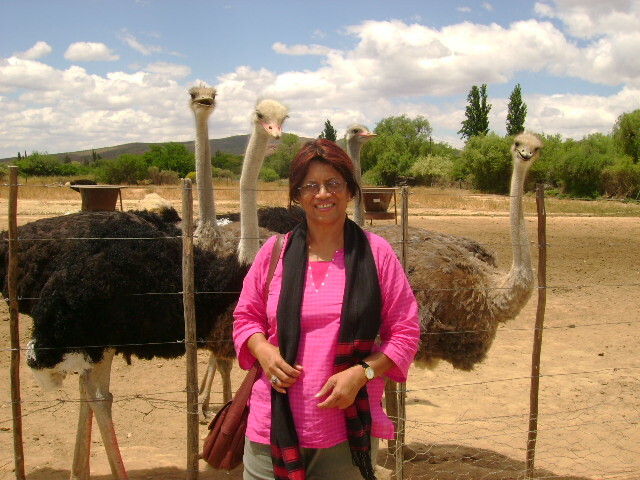 One such ‘pat on our back’ was from an honored client who took an exclusive Kesari travel package to South Africa. Following is her feedback of the tour and the services provided. 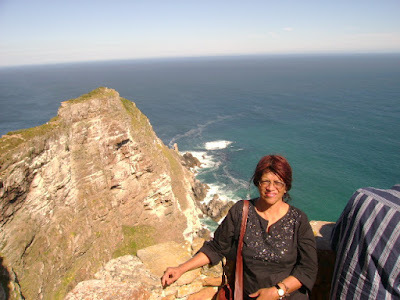 My South Africa experience with Kesari Tours and Travels (Tour code V1 - October 30th to November 14th, 2011) was the loveliest and the best of all my tours so far. I enjoyed and savored every moment of it. The itinerary of the entire package was well planned, well organized and well managed. As a single lady traveler, I had no problem at all. The tour manager Rohan Virkar did an excellent job. He was caring, concerned, friendly and yet firm when the need demanded. Kudos to him! This has been my second experience with Kesari Tours India and I can assuredly say, Kesari World Tours keeps getting better and better.... You ARE definitely a world class travel company. Wishing Kesari Tours all the best.